The New Innovators Award, part of the High-Risk, High Reward Research Program supports more risky, innovative, and impactful research than traditional R01s without impeding career path. 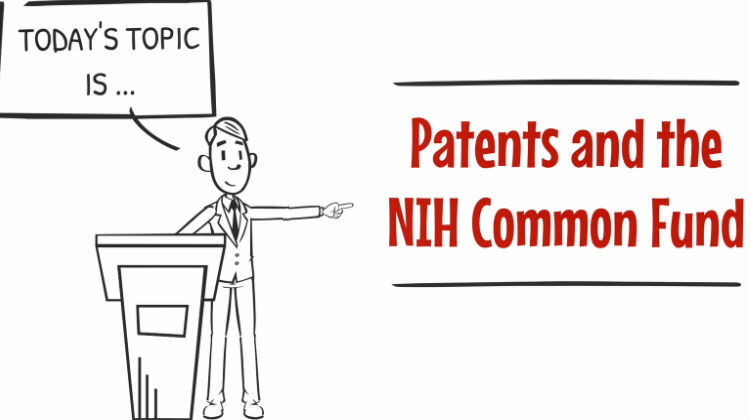 Does research supported by the Common Fund generate more patents compared to the entire NIH research portfolio? Measuring short-term outcomes of biomedical research programs? Look at this presentation for the approach used by the Common Fund. 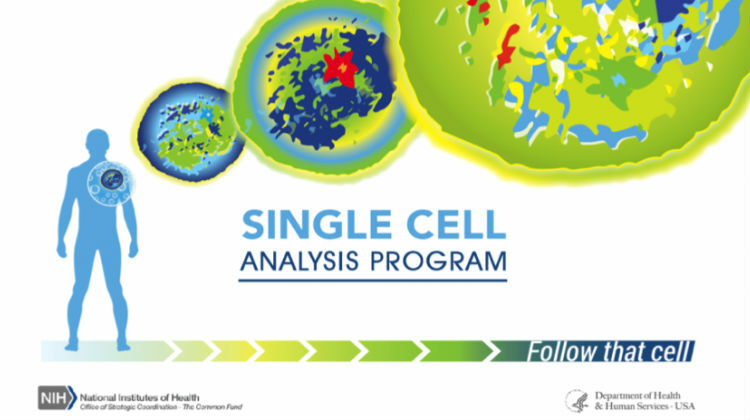 The Single Cell Analysis Program, funded by the Common Fund, developed new and unique tools, which are enabling researchers to carry out experiments that were not previously possible. During this presentation, the products generated by the program, the effectiveness of the program, and the impact on the field are examined. 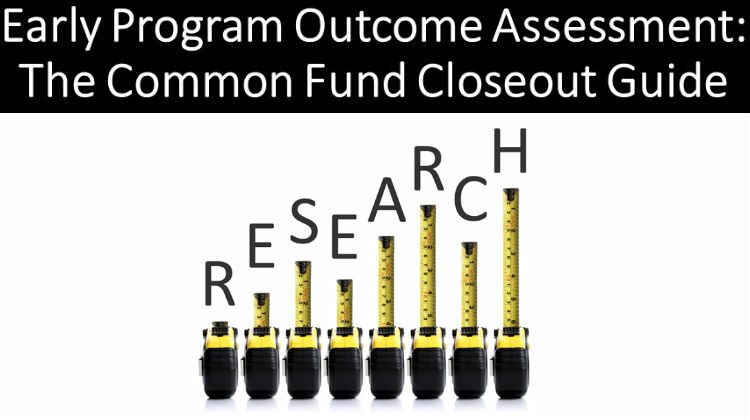 The NIH Common Fund believes assessment and evaluation are essential to planning, improving, and maintaining the quality of our science programs. They can ensure accountability of programs and build a case for future science investments. 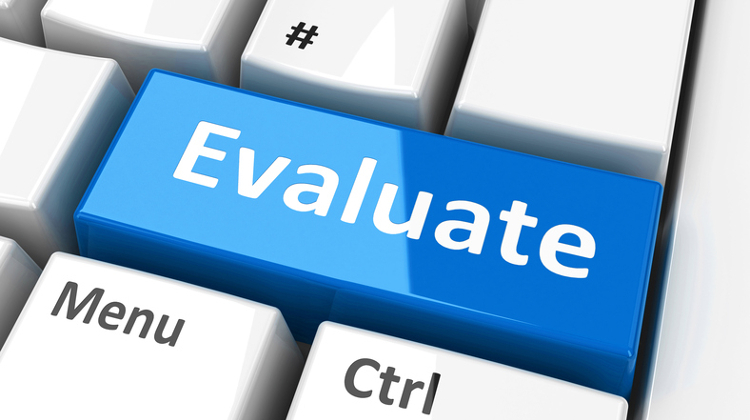 These webpages provide access to formal evaluations, bibliometric analyses, and ongoing programmatic assessment and describe our assessment approach and methodologies. To obtain a 360-degree view of complex systems, we use multiple sources of information, employ multi-platform, mixed-method designs. This includes triangulation of data from multiple sources of data gathered during program planning, implementation, and close-out. Data sources include input from science experts, NIH leadership and staff, tool and resource users, publication analysis, portfolio review, landscape analysis, site visits, program documents, and others.